Like most 18 year olds, I was both nervous and excited for college. I was excited about striking out on my own but nervous about where I was headed. Particularly because I hadn't decided on a major and had no idea what I was going to do with my life. Of course, I had no idea what that meant practically, but I was excited to find out. What exactly is the “world’s deep need”? 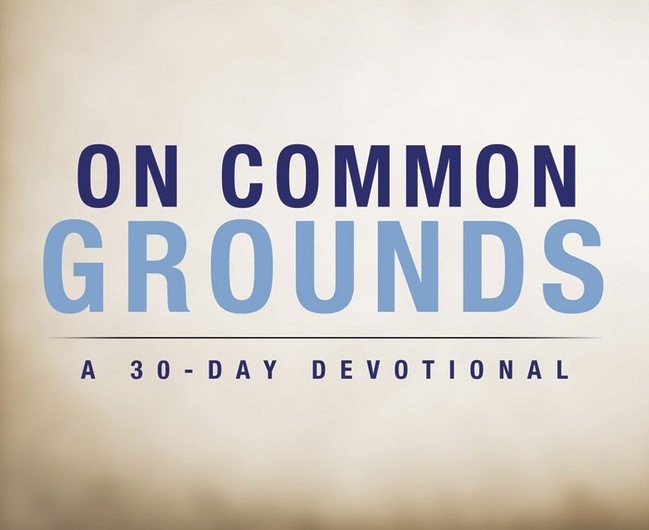 What is my own “deep gladness”? Do I still have to go to church now that my mom isn't making me? How important is it really that I separate whites and colors when I do laundry? Despite these questions (and many more), one thing I did know was that I wanted to be a better person as a senior than I was as a freshman. I just didn't know what that looked like or how to accomplish it. 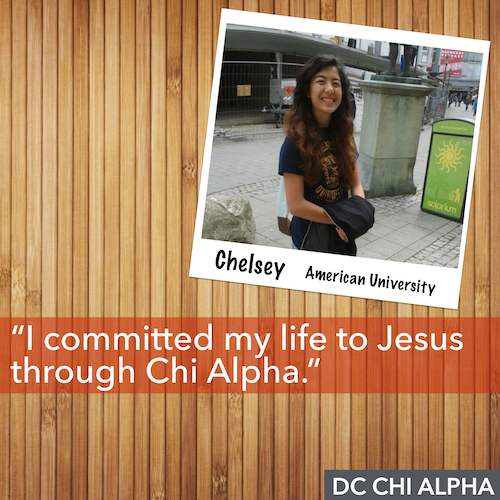 Then I discovered Chi Alpha. In Chi Alpha, I found fellow students who genuinely cared about me and I found a leadership staff that was committed to helping me grow. This means I was free to ask questions about my faith, about my classes, about my calling, and about all the issues in between. 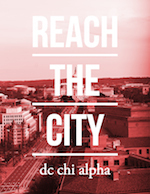 I believe in Chi Alpha because it is a safe place to ask questions. It’s a place where people are willing to discuss the world’s deep need and your own deep gladness. I don't know what questions you have - maybe you're wondering if Jesus is who he says he is. Maybe you're wondering if God has a plan for your life. Maybe you're wondering what the Bible says about poverty and homelessness. Whatever your questions are, there are people at Chi Alpha who want to sit down and walk alongside you. This is why I believe in Chi Alpha, because I found people willing to listen, learn and grow alongside me. Newer:Life is in the SeedOlder:My Prayer Life Has Been Stretched!